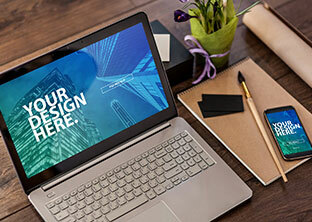 Jumpstart your creativity with templates for Photoshop, Illustrator, InDesign, Premiere Pro, and Premiere Rush. 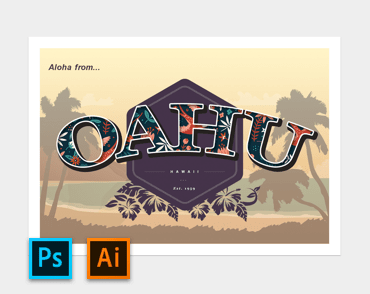 Create faster with artist-designed templates available inside your Creative Cloud apps. Product mockups, photo effects, layouts, and more. 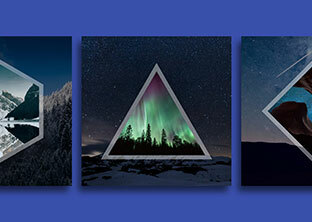 Explore thousands of Photoshop templates. Beautifully designed, pre-built titles and graphics for your Premiere Pro projects. Print layouts, social media sets, infographics, and beyond. 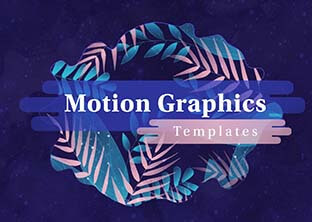 Choose from high-quality Illustrator templates to kickstart your projects. Customize resumes, brochure layouts, presentations, and more. 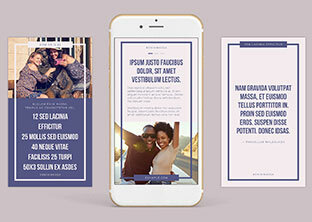 Browse an assortment of InDesign templates. Transform the way you create and share your video. Thousands of templates. Right inside your apps. Find the right template for any creative project. Business cards, brochures, posters, mockups, and more. Device mockups, web layouts, icon sets, wireframes, and more. Social media layouts, UI kits, device mockups, and more. Image masks and effects, photo collages, mockups, and more. 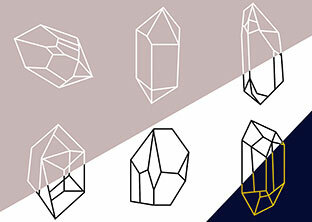 Pattern sets, textures, graphic styles, and more. Title sequences, overlay graphics, and more. Never start with a blank page. Search and open Adobe Stock templates right inside Photoshop, Illustrator, and InDesign. Streamline your creative process with templates built right inside Photoshop, Illustrator, and InDesign. Start a new project with File > New and search from a variety of high-quality templates created by professional designers. Previews are shown for each template so you can always pick the right one. 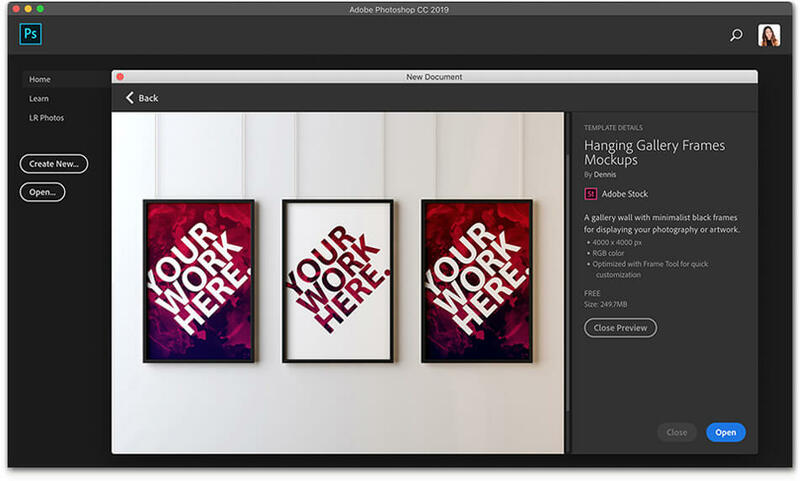 Browse and preview templates on Adobe Stock first and then open them inside your Creative Cloud apps. Save templates inside Creative Cloud Libraries to organize your projects. Check out these beginner tutorials on how to use templates inside your Creative Cloud apps. Customize a Photoshop template to create an eye-catching graphic. 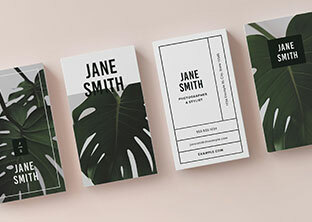 Learn how to use an Illustrator template to create a striking business card design. New to Photoshop or Illustrator? Check out these learn templates.